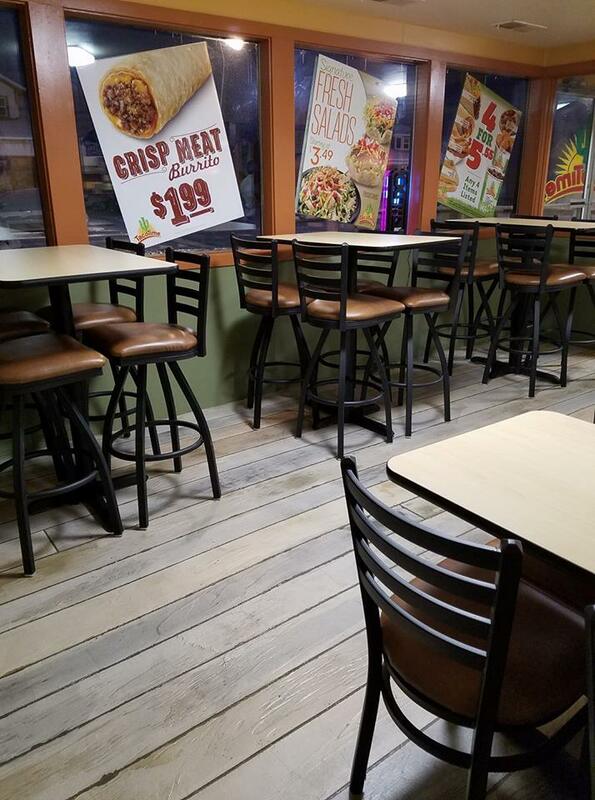 Taco Time has been part of the family since 1975 when Jeri’s dad opened his first one in Bozeman. Anaconda Taco Time opened in November of 1989. Dave and Jeri Herigstad are the owners. They moved to Anaconda to raise their daughters in a small community and leave the big city of Billings. Open for 27 years, we have witnessed changes and improvements to Anaconda. Our customers are #1 to us. Our food is made fresh daily. We offer many different specials and a senior citizen or Bobcat discount. We are open daily from 7 a.m. – 10 p.m.